Make the Bite of Bend Beer Run an annual June tradition! 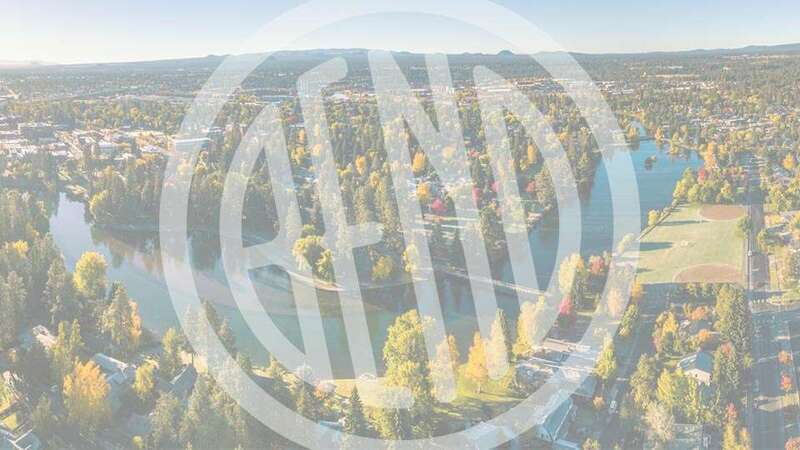 The Bite of Bend Beer Run sends participants along a 5k race loop through Drake Park along the Deschutes River and back through Columbia Park, enjoying the fine beer from 10 Barrel, Cascade Lakes, Deschutes & Good Life Breweries along the way. Bonus prizes are awarded to participants in best costume!